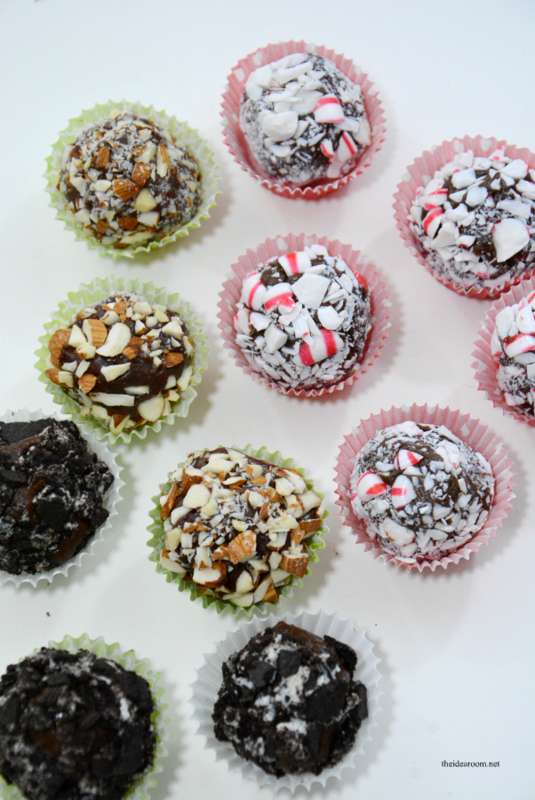 I have another quick and easy Christmas Candy Recipe (or anytime of the year) to share with you today. 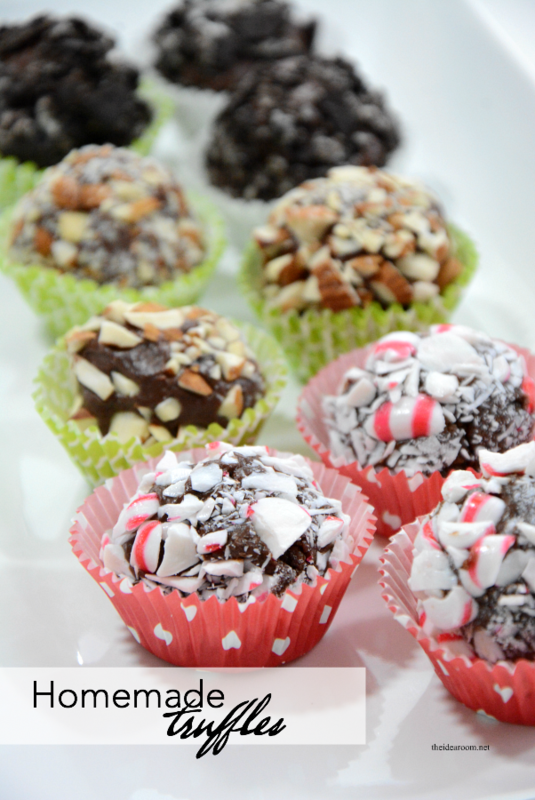 Homemade Truffles are delicious and I guarantee you are going to want to give this one a try. This recipe basically has only 2 main ingredients…crazy right?! And…you can make it in the microwave! It also only take 1.5 minutes of microwaving time, some stirring, and you are done. It is going to revolutionize your Holiday Baking this year. A little dramatic? Maybe…but either way, you are going to love this recipe! 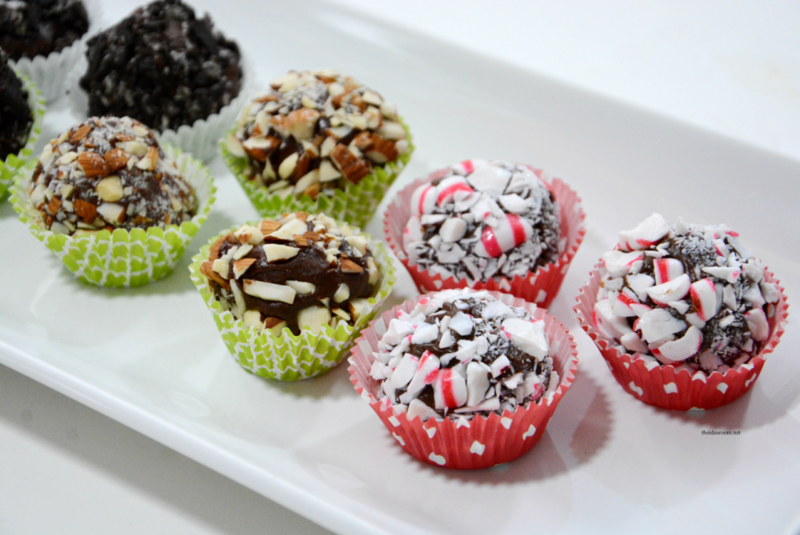 Customize the truffles to your personal tastes too. Add some essential oils or oil food flavorings to make them peppermint flavored (like I did here), or add your other favorite flavorings. Some examples of flavoring ideas are: orange, mint, wintergreen, rum or almond. You can also change your chocolate chips to white chocolate or milk vs. semi-sweet. 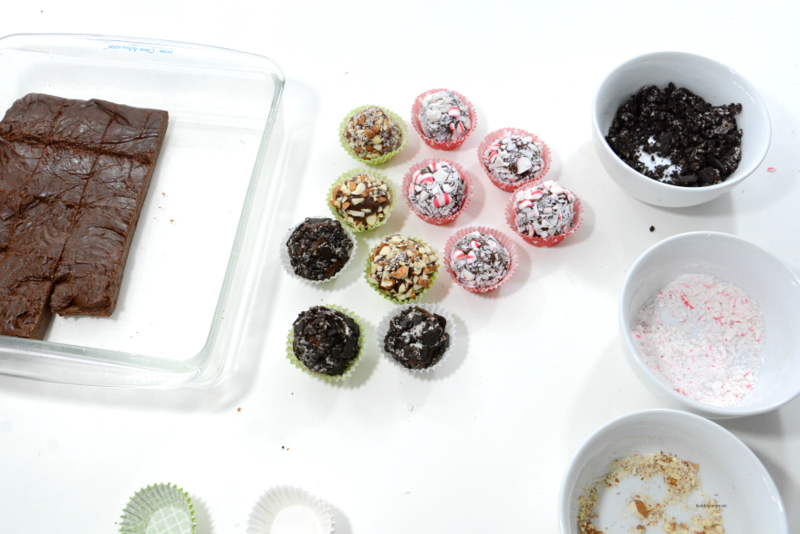 When your truffles are set, you can roll them into different crushed items.. Some common items could be crushed peppermint candies, nuts, shredded coconut, crushed Oreos, mini m&m’s, sprinkles, and Confectioner’s sugar. You really can customize them in so many fun and creative ways! This recipe also stands alone as a great fudge recipe. So if you are short on time and want a great fudge recipe, this is pretty darn good. My very favorite Fudge Recipe is my Grandma’s Fudge. Anyways, let’s get to the main feature! Let’s make some truffles! Add both ingredients to a microwave safe bowl. Remove from microwave and stir together. 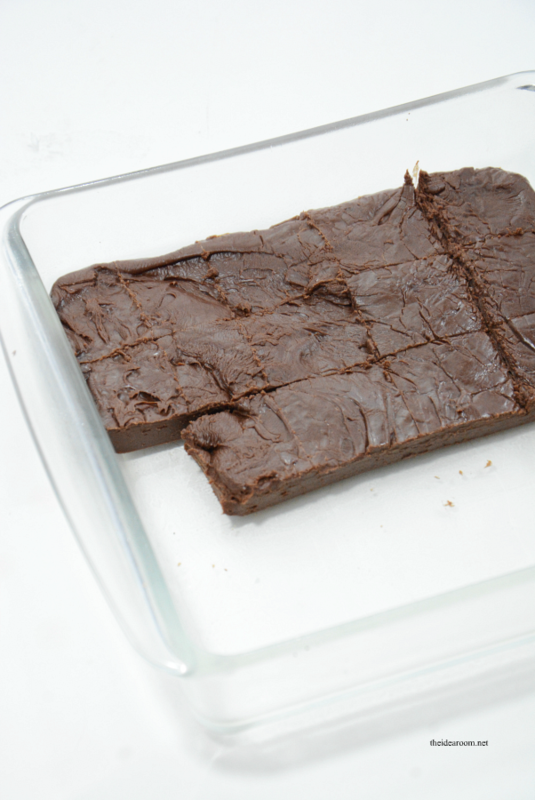 Spread into a greased 8×8 pan. Set aside to cool and harden. When harden cut into fudge squares OR roll into truffles and dip into crushed toppings. I made a little video to show you just how easy it can be. If you haven’t had a lot of experience in the kitchen, this can help you by showing you that any one can do it! Are flavored oils different from the bottled products you buy at the grocery store to bake with? Yes, the flavor is much more intense. Sometimes they are found at the pharmacy. These look amazing! What kinds of oils do you use? Can you share some of your favorite combos of oils and toppings? Thanks! Are flavored oils similar to, or same as extracts? Like vanilla? Please help with this concern. I’m anxious to try this recipe, but I’ve never used a recipe that calls for “flavored oil”. I’m assuming you mean essential oils? 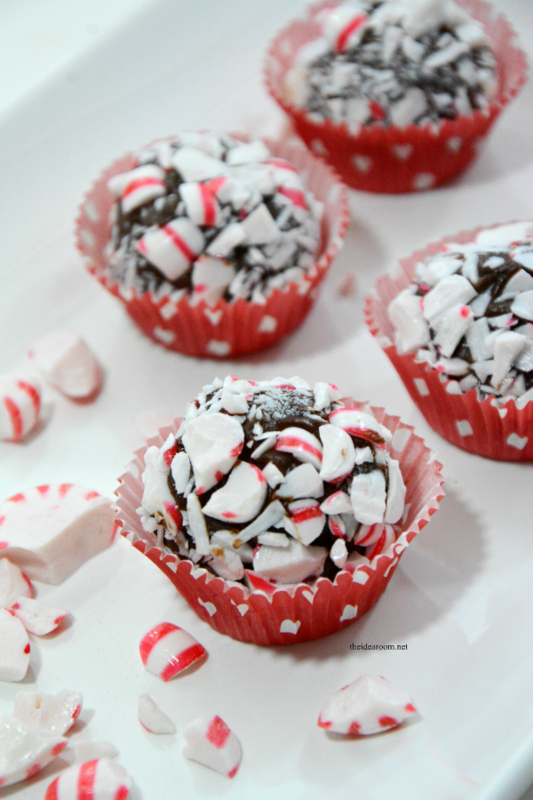 I’m looking forward to making these with peppermint, orange, nutmeg and cinnamon oils! Essential oils or candy oils. That sounds delicious! Sorry I am confused? When are the oils added? 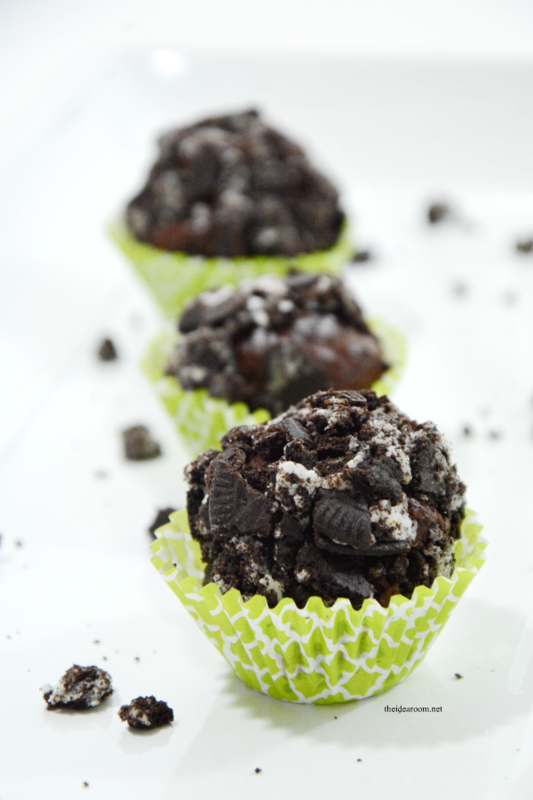 First of all, AWESOME Homemade Truffle recipe!!! 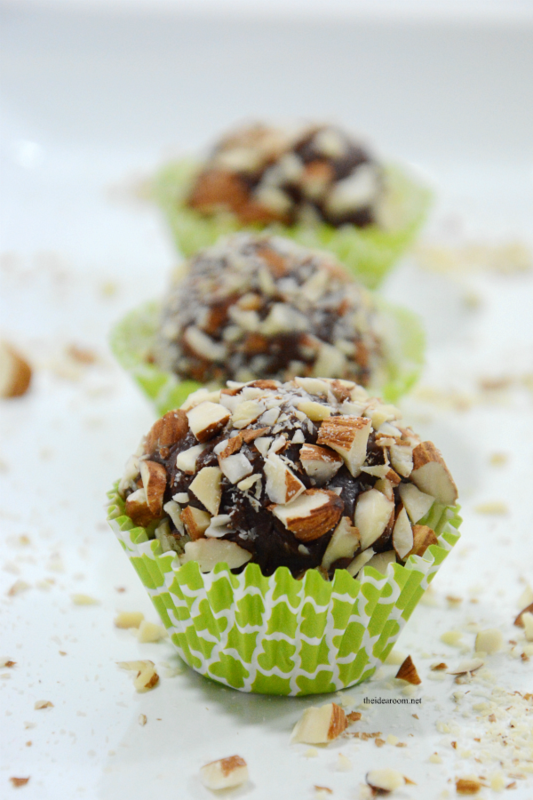 I made these the other night & everything was amazing except they truffle balls would not keep their shape. I made a 2nd batch & kept it in the refrigerator overnight. It worked better but still had the same issues, the ball keeps flattening out which then looked like mini pancakes. Any suggestions? I would love to use this as my staple recipe. Also, I didn’t have any oils so didn’t add it to the recipe but don’t think that would affect the shape, right? How long do the truffles last once you have made them? Mandy- If you freeze them, they can last a couple months. If you refrigerate them, I would say maybe a week or so. Thanks.